Life is But a Dream is more striking. Life is But A Dream. Not only does it do it better, I feel like the hardcover version of Forgotten suit the story and target audience better. 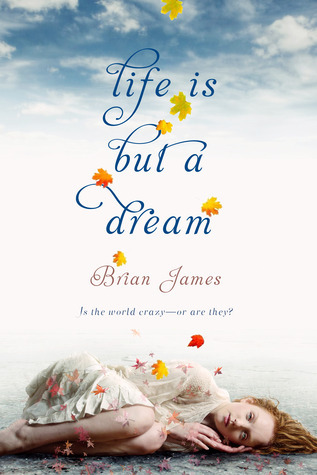 I love the cover for Life Is But a Dream....I think it helps convey a little bit what the book is actually about. 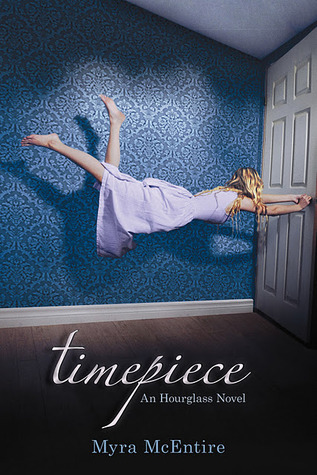 I always like when the cover is significant and matches up to the story! You're right - they are so similar! 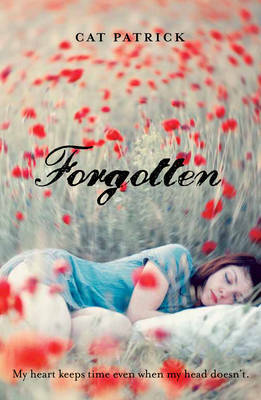 It's hard to decide on one, but I'm going with Forgotten. Hmmm or maybe... gosh - I dunno! Life is but a Dream, by a long shot. It seems more stark and painful. Forgotten just looks too peaceful to me. With the Life cover, if I just glance at it, it looks like her eyes are partway open and it's more... eerie. I like it WAY better. Another tough choice this week. I'd have to go with Life is but a Dream. It's more eye-catching. Hard one. I think I'd choose Life is But a Dream. I like the lettering and the leaves.